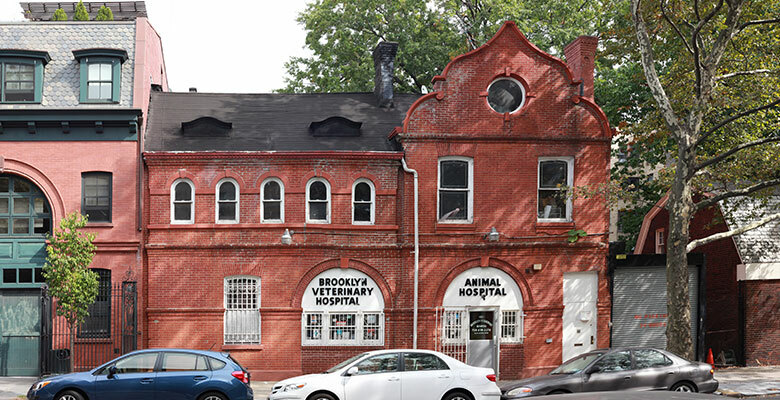 Young Projects has been commissioned to design the gut renovation of, and addition to, an existing carriage house in Brooklyn’s Clinton Hill. Originally built in the late 1880’s and last occupied as a veterinary hospital, the Carriage House will be converted into two single-family residences with 3,900 square feet of interior space. 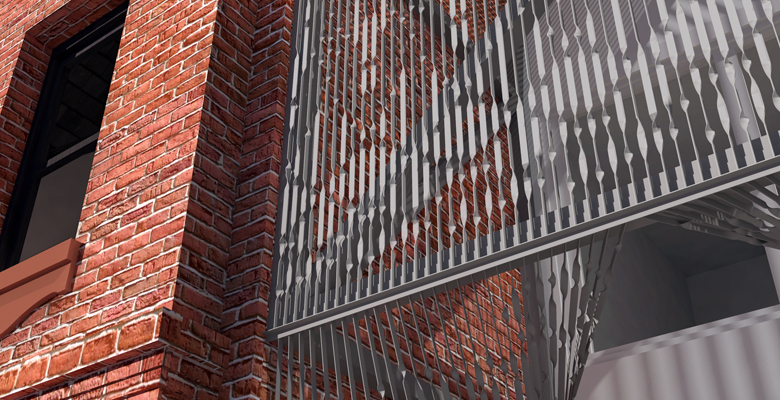 A modern addition on a currently empty adjacent side lot will contribute another 1,075 square feet of interior space, a single-car garage, and garden terrace.